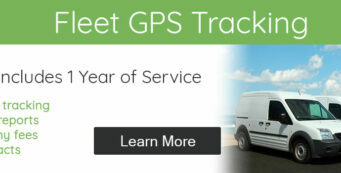 What Is GPS Tracking Starter Disable? GPS tracking starter disable is included with our Cal-Amp LMU-200 vehicle tracking unit. Starter disable will remotely enable and disable the vehicle with a click of the button. From any internet connection you have the power to disable the starter at no additional cost. If the customer isn’t paying, then a starter interrupt is a great tool to get their attention. Most sub-prime auto loans have increased risk. Vehicle tracking allows the lender to recover the asset in case of a repossession. A starter interrupt device prevents the car from moving and is coming common across the country. This tool gives the lender more security with loans they normally would not fund. A starter interrupt is generally accepted by the customer because without the technology the loan would not get approved. This car tracking device with starter disable will help protect and monitor your portfolio. Many dealers want to finance vehicle loans but won’t want the risk. 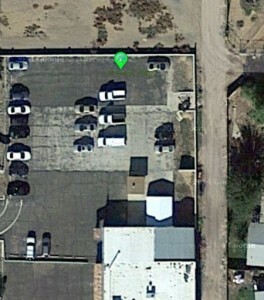 That is where the dealership car GPS tracker with starter interrupt comes in. The device gets installed into the vehicle and is controlled by the lender. This gives the lender the ability to make riskier loans and recover their assets in case of a repo. 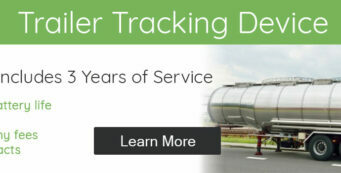 The vehicle tracker also includes tow alert, tamper alert, address verification, payment reminder, and backup battery. The goal of car tracking systems is to improve cash flow, lower repo rates, and higher profits. The LMU-200 car tracker is the premier satellite tracking unit from Cal-Amp. If you finance vehicles or operate a buy here pay here lot, you will appreciate this vehicle tracking device. 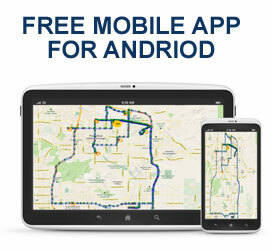 The car tracker is a 3G unit on the Verizon Network and comes with 2-years of unlimited service. We never charge monthly fees. There are no monthly fees and no minimum orders. GPS and Track makes the process easy. The car tracking unit comes with starter disable, address verification, backup battery, real time GPS tracking, and much more. Contact GPS and Track and let’s discuss vehicle tracking.